Place the leader and the tippet side by side. 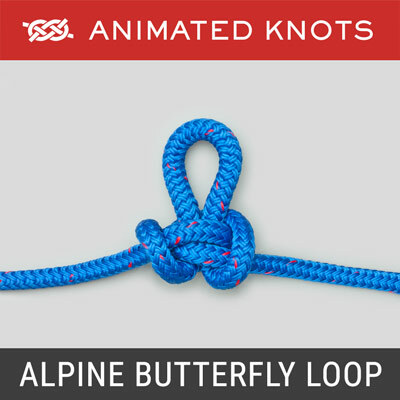 Use both lines to form a loop with enough overlap to tie a double overhand knot. Pull both ends through the loop and then through a second time. Lubricate the knot and pull it tight. Trim the ends. Uses: The Surgeon's Knot, or Surgeon's Join, is easy to tie and is useful to join two lines of moderately unequal size, e.g., a tippet to a leader. 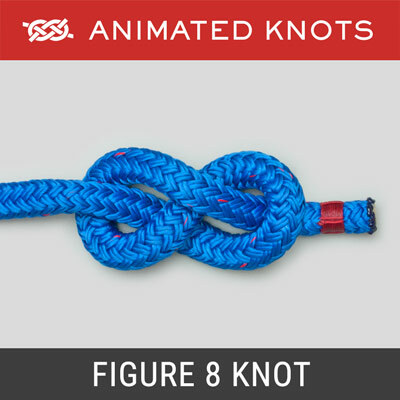 It is actually tied as a Double Overhand Knot - which probably explains why it is sometimes known as the Double Surgeon's Knot - redundant because "Surgeon's" implies the use of the two turns. The Surgeon's Knot allows you, with the same leader, to select the size of tippet to suit the size of the fly. It is usually used to join two pieces of monofilament. Tying it: The Surgeon's Knot can only be tied with a tippet because the usual method of tying it requires the entire length of the tippet to be passed through the overhand knot twice. 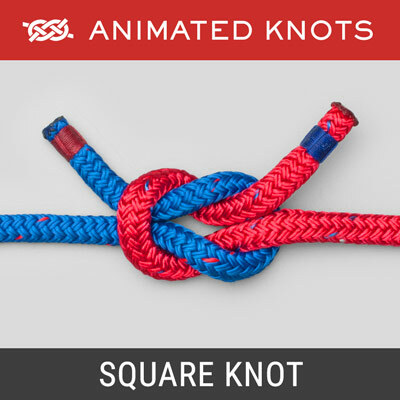 After forming the knot, carefully set the knot by pulling on all four ends. 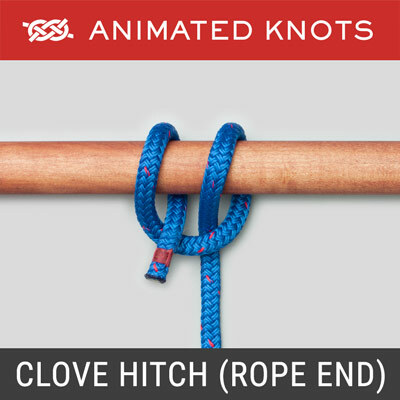 Alternative: As an option, the two lines can be passed through the overhand knot a third time to form the Triple Surgeon's knot. 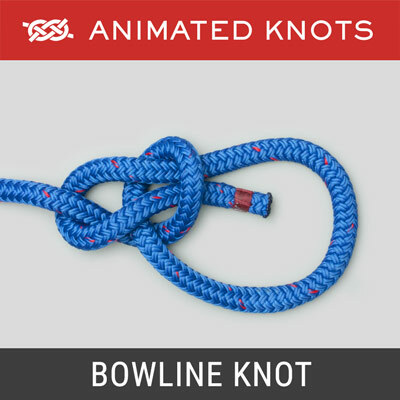 Advantages: The Surgeon's Knot is one of the easiest knots to learn and is an excellent knot to join two lines of moderately unequal size. Disadvantages: It is rather bulkier than the Blood Knot and creates a slight angle in the line. Uses: The Surgeon’s Knot, or Surgeon’s Join, is easy to tie and is useful to join two lines of moderately unequal size, e.g., a tippet to a leader. The Surgeon’s Knot is actually tied as a Double Overhand Knot – which probably explains why it is sometimes known as the Double Surgeon’s Knot – redundant because “Surgeon’s” implies the use of the two turns. The Surgeon’s Knot allows you, with the same leader, to select the size of tippet to suit the size of the fly. It is usually used to join two pieces of monofilament. Tying it: The Surgeon’s Knot can only be tied with a tippet because the usual method of tying it requires the entire length of the tippet to be passed through the overhand knot twice. After forming the knot, carefully set the knot by pulling on all four ends. 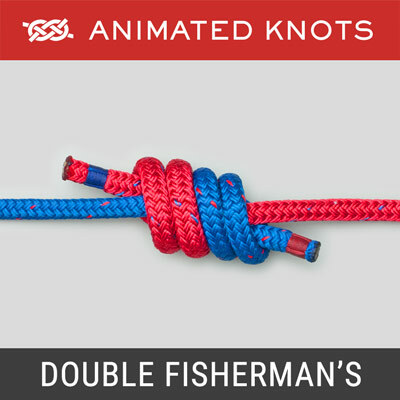 Alternative: As an option, the two lines can be passed through the overhand knot a third time to form the Triple Surgeon’s knot. Advantages: The Surgeon’s Knot is one of the easiest knots to learn and is an excellent knot to join two lines of moderately unequal size.